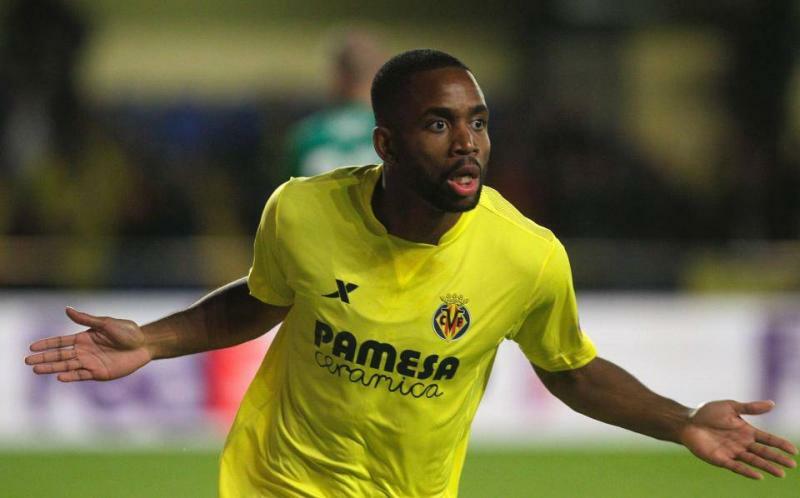 Beijing Guoan have offered a record transfer deal for Villareal’s striker Cedric Bakambu, which could make him the most expensive African footballer of all time. 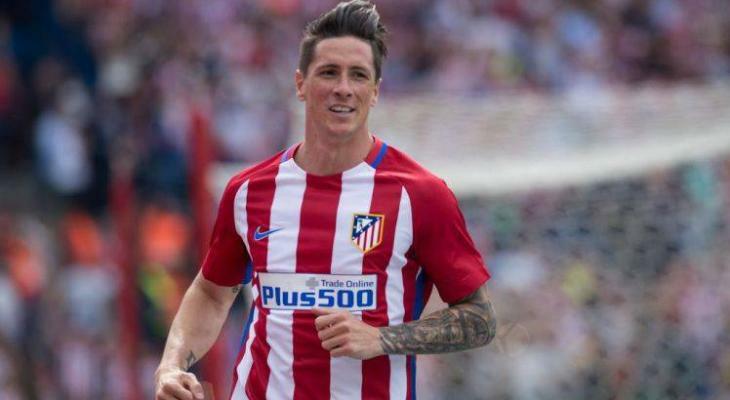 BBC disclosed that Beijing Guoan and Villareal had been set to finalize transfer agreement. The Spanish club set the clause at around £35.3m for the DR Congo striker. However, the total fee will be excess £65m due to the taxation rules that have recently been introduced in China. Bakambu has reportedly had a medical with Beijing Guoan and awaited the deal to be completed. The former Sochaux and Bursaspor striker is Villarreal’s top scorer this season, with 14 goals in all competitions. He became the first African player to win La Liga’s Player of the Month award after scoring six of those goals in October.